Made it to the list?Congratulations! *Properties with the same score are ranked based on the number of reviews. Higher number of reviews leads to a higher ranking. 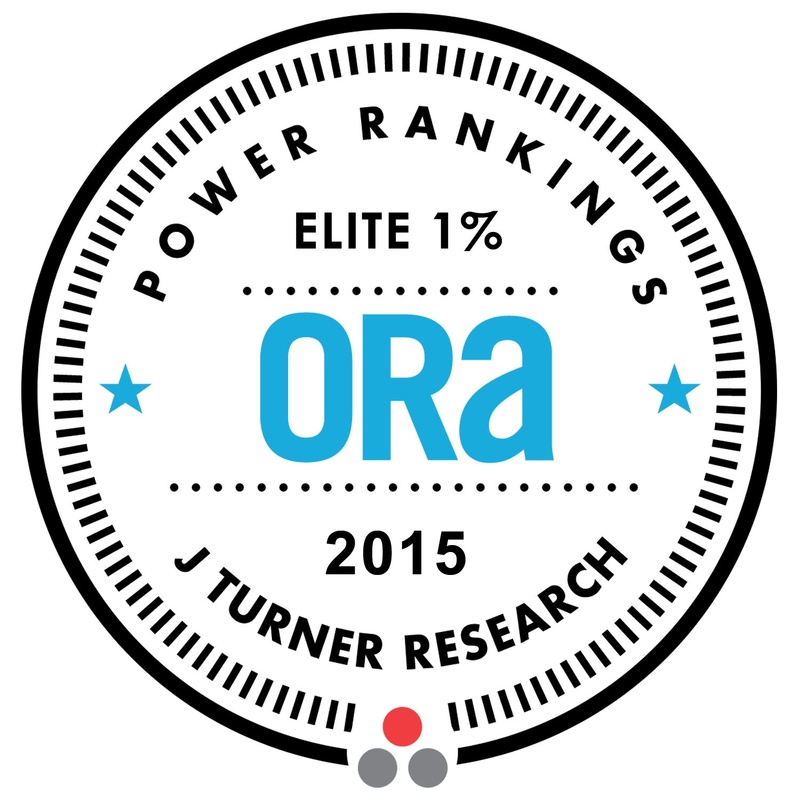 Click here for scores of the top 1% properties in the country.